The Farmers Market is one of Hollywood’s most popular and famous tourist attractions. Many vintage Farmers Market photos can be seen on the hollywoodphotographs.com website. 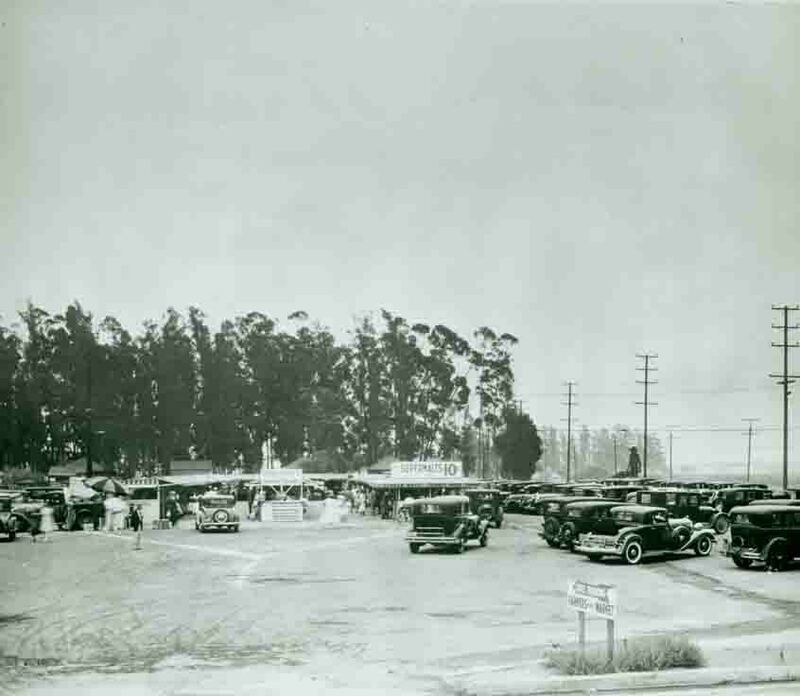 In the 1880s, Arthur Fremont Gilmore purchased a large tract of land in the Los Angeles area on which he ran a successful dairy farm.